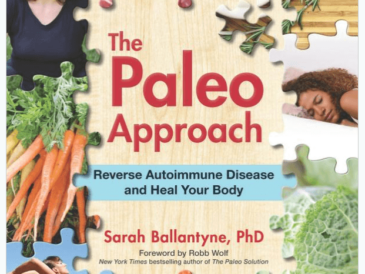 It is no secret that autoimmune disease is on the rise, and many of us may have it and not even know. 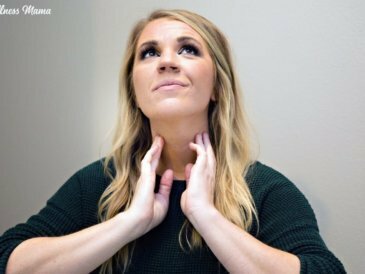 Today I talk to Dr. Guillermo Ruiz, a graduate medical student from the Southwest College of Naturopathic Medicine about why we’re seeing such an increase and what to do about it. Dr. Ruiz currently practices at Integrative Health in Scottsdale Arizona where he specializes in endocrinology. 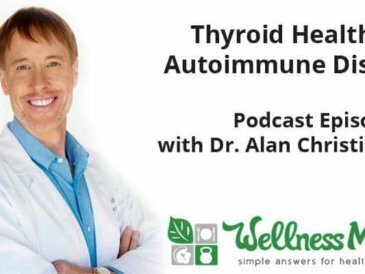 (Fun fact: His mentor is the doctor who finally diagnosed and helped me with my thyroid condition, Dr. Alan Christianson.) 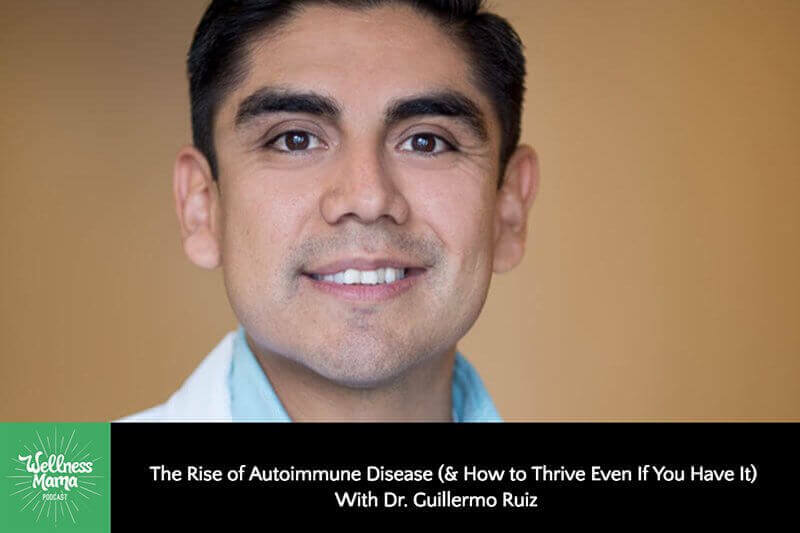 If you have an autoimmune imbalance or suspect you do, I highly recommend you check out Dr. Ruiz’s blog and podcast (see links below). 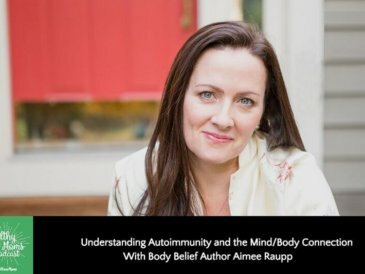 The truth about remission: can autoimmune disease ever really go away? Learn more about Dr. Guillermo Ruiz and his practice at www.3030strong.com or his podcast 30/30 Health. 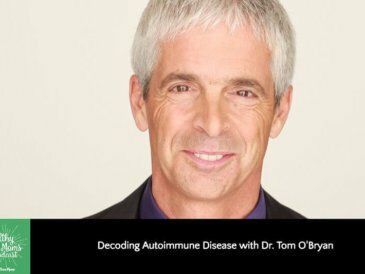 Do you have more questions about autoimmune disease? Please drop a comment below or leave a review on iTunes to let us know. We value knowing what you think and this helps other moms find the podcast as well. This episode is brought to you by Desert Farms Camel Milk. Never heard of camel milk? I hadn’t either until I stumbled across some studies about its unique properties and decided to try this as an alternative to regular dairy for my baby at the time. See, camel milk has some unique properties that make it easier to tolerate even for those who don’t do well with traditional dairy and some evidence suggests it may help support the immune system. Desert Farms is the highest quality camel milk source I’ve found and I love that they really love and take care of their camels… in fact, I even had a chance to meet the founder and a couple of the camels! Right now, they’re offering Wellness Mama listeners 4 free extra bottles for life with any subscription. Go to wellnessmama.com/go/camel-milk/ to grab the free bottles or find out more. Thank you for this podcast and specifically having Dr. Ruiz. I’ve been struggling for the past year and have seen many doctors with very poor results. I live in Arizona and will be contacting Dr. Ruiz to help me move forward with my hashimoto’s and begin living life again. Can you tell me which brand of chealated magnesium citrate you use Dr Ruiz? There is so much out there.